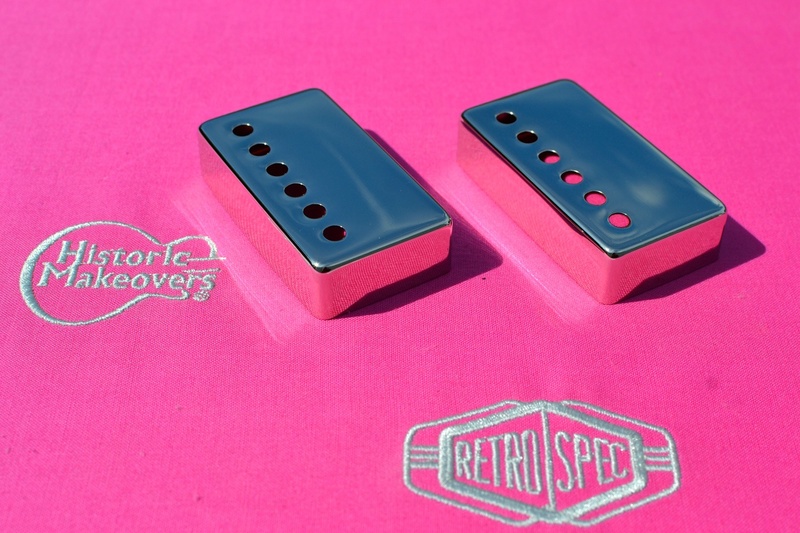 Our all New Retrospec PAF style pickup covers are made from the same German Nickel Silver as the original 50’s Les Paul and ES model guitars. 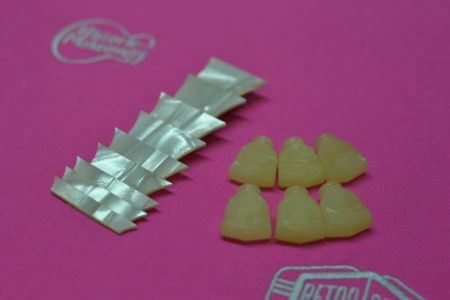 These have the shape and weight. Available in NOS or light aged (patina). At this time we have limited inventory. We do expect to run low quick, however there will be more coming soon.